High Roller Radio has interviewed some of the greatest gamblers, casino insiders, sports bettors, authors and poker players. 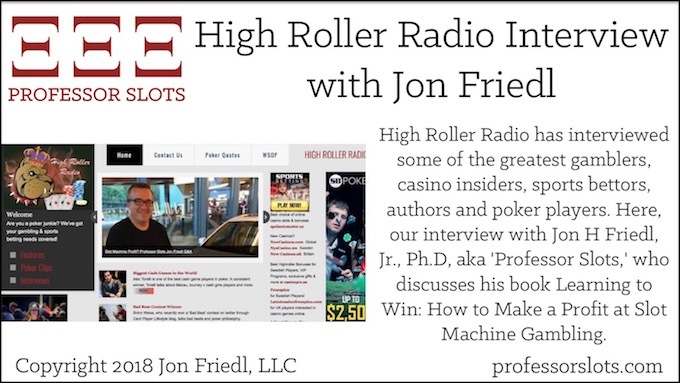 Here, our interview with Jon H Friedl, Jr., Ph.D, aka ‘Professor Slots,’ who discusses his book Learning to Win: How to Make a Profit at Slot Machine Gambling. 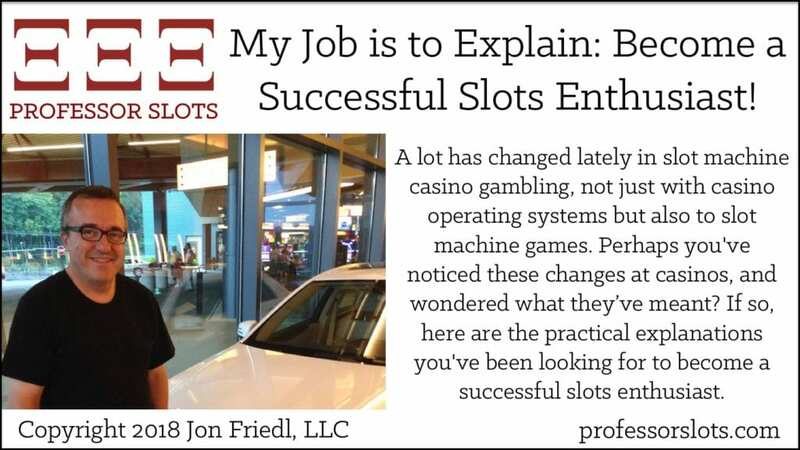 My Job is to Explain: Become a Successful Slots Enthusiast! A lot has changed lately in slot machine casino gambling, not just with casino operating systems but also to slot machine games. Perhaps you’ve noticed these changes at casinos, and wondered what they’ve meant? If so, here are the practical explanations you’ve been looking for to become a successful slots enthusiast. 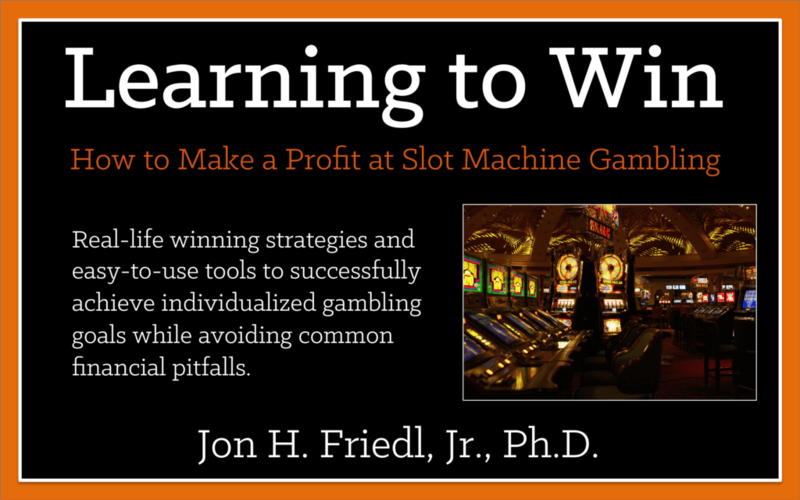 In LEARNING TO WIN, Friedl uses a decade of research, observations, experiences, and analysis with new and older-style slot machines. Study of new casino operational technologies has resulted in gambling strategies and assessment techniques matched to the most common gambling goals in an easy-to-understand manner.